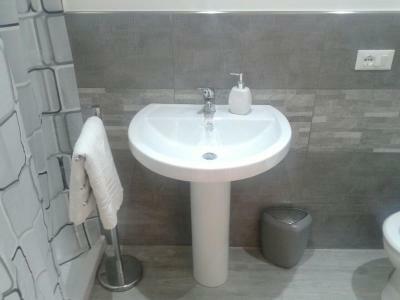 Huge apartment in great location close to the city center attractions. Staff was nice and helpful as well. The location was perfect, 5 minutes from stazione centrale. The space in the room were great and was all clean. 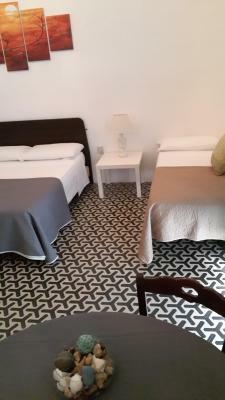 The accommodation is basic but excellent value for money for a short trip. Allesandro the owner is excellent at keeping in touch (he alerted us on WhatsApp) and helping with finding somewhere to print our boarding passes for the airport. Location is excellence in the heart of the city. 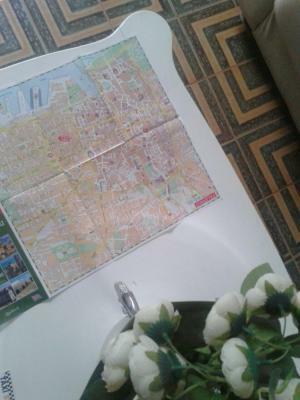 Location excellent.walking distance from all sights.The man who runs/owns the hostel is very nice, polite and helpful.All important sights, churches, art galleries, restaurants are minutes walking distance. 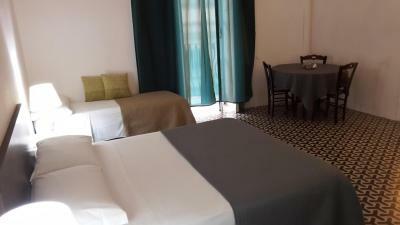 Also buses to mondello beach,Montreale,Monte Pelligrino walking distance.Rooms at hostel spacious with private shower/toilet/sink.Table & chairs, balcony, large comfortable bed. Very clean.we loved it. 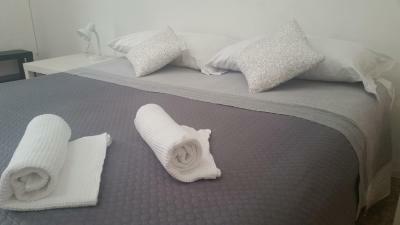 We Would definitely stay at "welcome Sicily" again.The hostel was excellent, clean, lovely staff. Management was friendly and attentive to customer's needs. I received a text message asking me when I would arrive. Flexible check-in / check-out hours, just let the management know in advance. Very cute old building, I like the architecture. 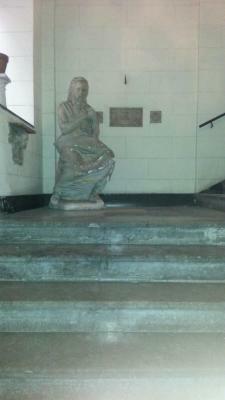 I love the statue on the stairs. 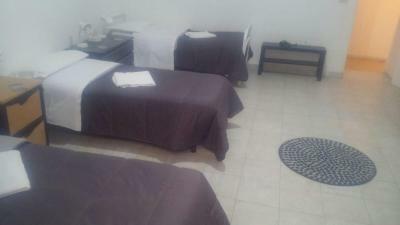 Great location within walking distance to supermarkets, drugstores, port and street festivities. There is a kettle with teabags in the lobby and the receptionist gave me sweet crackers as a welcome gift. I didn't need dinner after that. Alessandro is a great host, very friendly and helpful and he even let us leave our luggage a day longer so that we can go on an excursion and pick it up later. 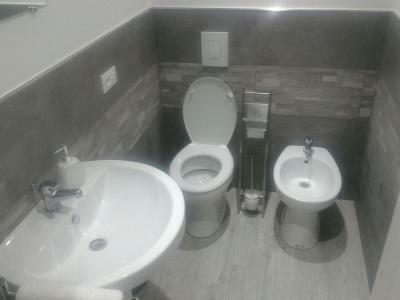 The room is simple but spacious and it had a private bathroom. There's also a fridge in the living room in case you need one. As we just needed a place to sleep this was the perfect choice. We spent 4 nights in Welcome Sicily hotel. The main benefit is location. It’s very close to the train station, all the sights, the see and a supermarket. Accommodation is satisfying, there is everything we needed, even a corkscrew! The host Alessandro is very friendly person, he provided us with a heater, a map and all necessary information. He gave us better room with interior bathroom (although we booked with separate one) and treated us with national dessert. There is only one disadvantage: it’s impossible to pay by card, so be ready to pay in cash for accommodation. 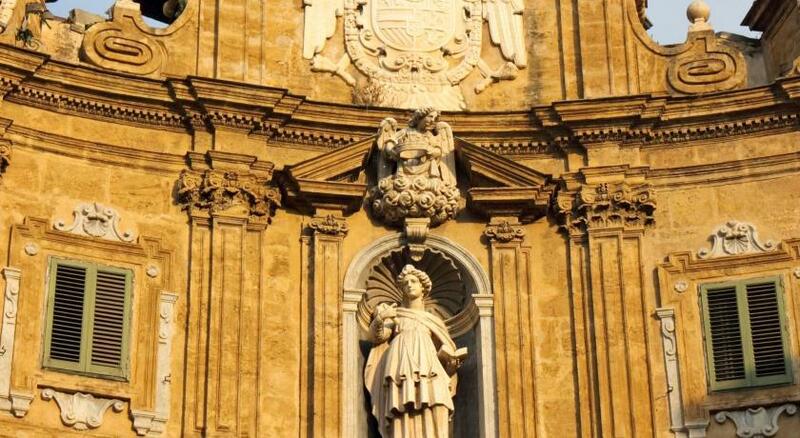 Featuring a shared lounge and free WiFi, Welcome Sicily is located in Palermo, a 20-minute walk from Palermo Cathedral. 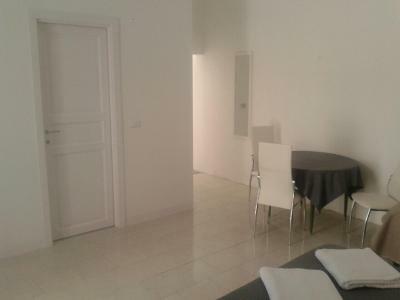 The property is close to Via Maqueda, Ballaro Market and Vucciria. Palazzo dei Normanni is 1.3 miles away. At the guesthouse, rooms contain a balcony. The private bathroom is equipped with a hair dryer. 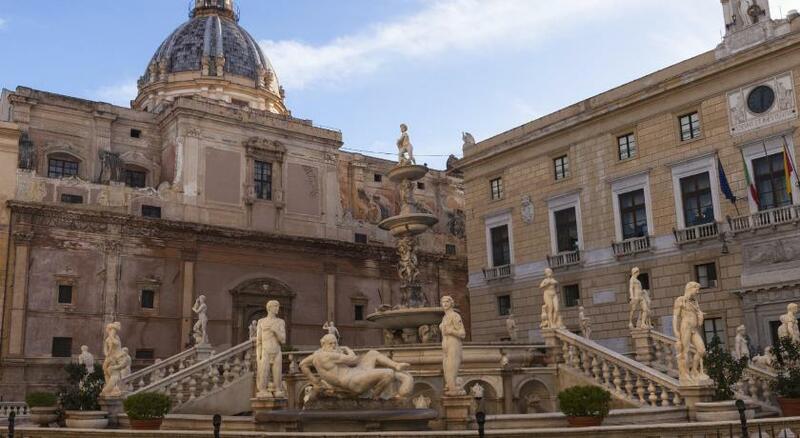 Teatro Massimo is a 14-minute walk from Welcome Sicily, while Piazza Politeama is 1.2 miles from the property. 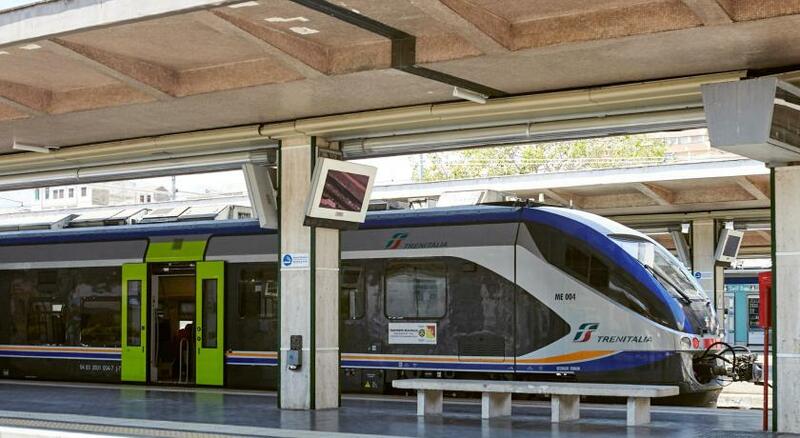 The nearest airport is Falcone-Borsellino Airport, 19 miles from the accommodation. 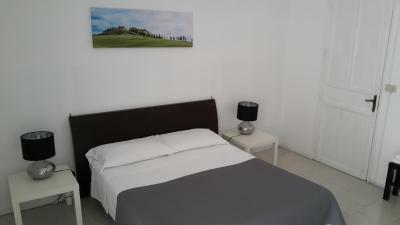 When would you like to stay at Welcome Sicily? This double room has a balcony, tile/marble floor and microwave. House Rules Welcome Sicily takes special requests – add in the next step! Welcome Sicily accepts these cards and reserves the right to temporarily hold an amount prior to arrival. Please inform Welcome Sicily of your expected arrival time in advance. You can use the Special Requests box when booking, or contact the property directly using the contact details in your confirmation. Well, Via Roma has heavy traffic and you can hear it in the morning – some don't like it, others don't care. 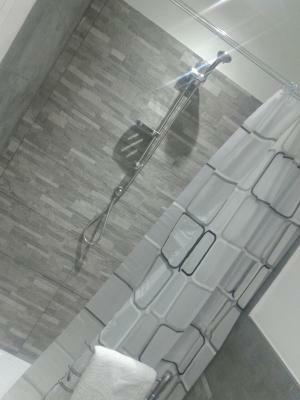 The whole bathroom is in need of renovation, big time. Was a delightful stay and the host done everything possible to accommodate us, he has been very helpful and will be reccomending welcome Sicily to my friends for when they travel. Couldn't be happier with the stay and thank him for everything he has done for us. Very nice host. Room was big and had everything what we needed. Very good location in old city center. It was not far to each important place. The room was cold, even through the host found us an oven. Lost of blankets as well. Good location close to the trainstation. Host met us at a late checkin. Soft beds. Private bath. We could hear voices from the street but to be honest this is just a detail and doesn't matter to me. It is just a fact and not something negative. 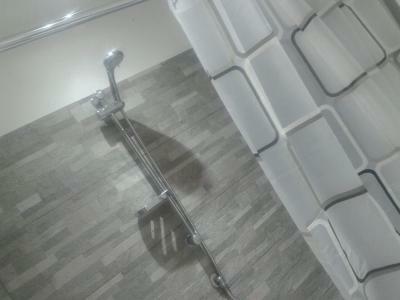 The shower was not very good and it was blocked so it was flooded every time we took a shower. The accommodation was great and the room was very large and comfortable. Also, the staff was very nice and the place was nice too. Old dirt in the room and bathroom.